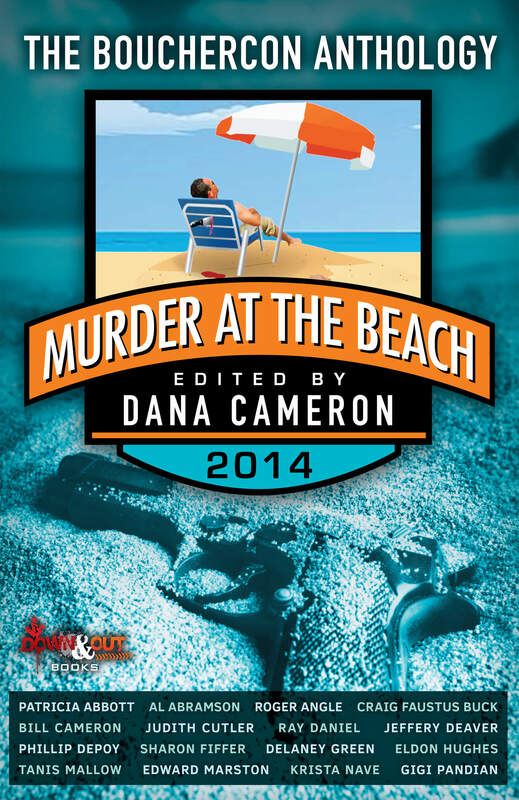 I’m thrilled to share the news a new Skin Kadash short story, “Daisy and the Desperado,” will be part of the Bouchercon 2014 Murder at the Beach anthology. The inimitable Dana Cameron is editing. Check out her announcement on Facebook for the author line-up. I’ll post more details as I get them! UPDATE: This has been overdue for an update. The anthology is now available in the wild. Those attending Bouchercon in Long Beach can buy a copy there. If you can’t travel to Long Beach this year, you can order copy online.